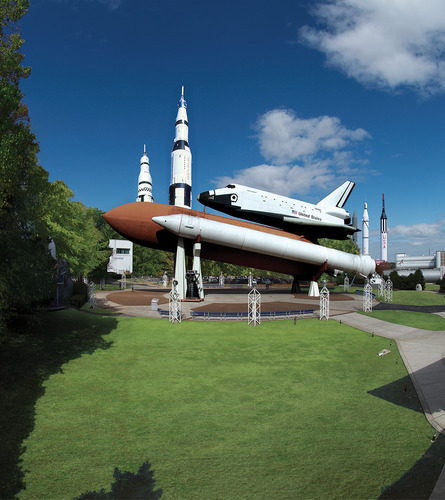 Spend a day out of this world at the U.S. Space & Rocket Center. 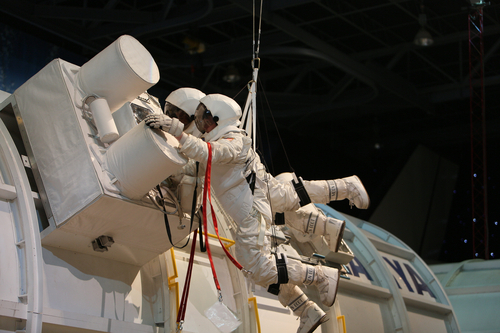 Explore the history of space exploration or get hands-on at the interactive exhibits. People of all generations can feel like an astronaut for the day or the week! 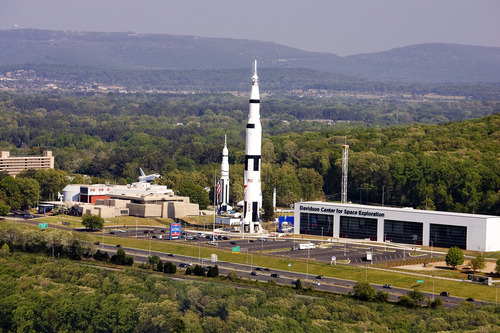 See the National Historic Landmark – an authentic Saturn V moon rocket – one of only three on display in the world! Explore the development and evolution of the Space Shuttle program to the International Space Station and learn about NASA’s latest innovations. Enjoy incredible artifacts from our nation’s space program, hands-on interactive exhibits, space travel simulators and INTUITIVE Planetarium shows. 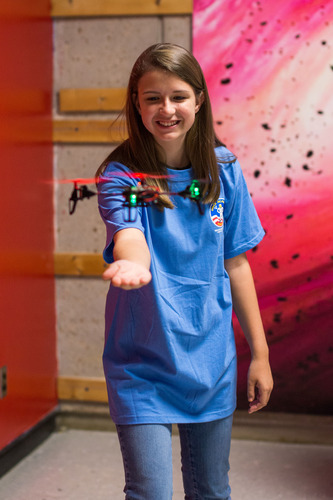 The USSRC is also the home of weeklong Space Camp®, Aviation Challenge® Camp and Robotics Camp programs. Additional amenities include free parking, restaurants, gift shops, strollers and dog kennels. 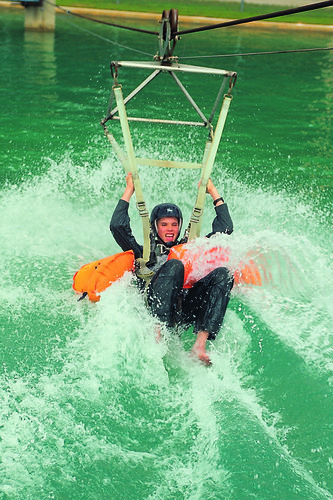 Stay an hour or stay a week… there is something for everyone! 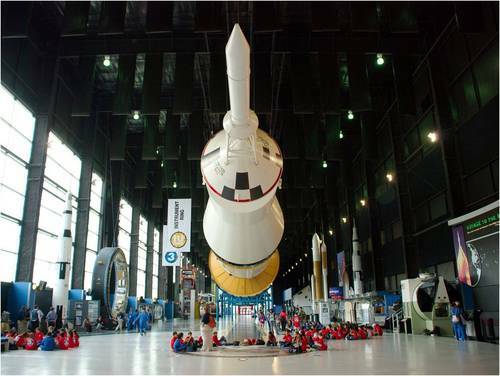 All ages train like an astronaut at Space Camp.